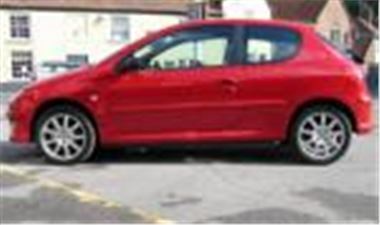 www.ukcarbroker.co,uk is offering huge savings on most of the Peugeot 206 range. Biggest savings on up-spec models. All UK supplied and warranted.